The application of training and technology to improve sales outcomes is a big business. With all the tools available, do sales reps actually use them? 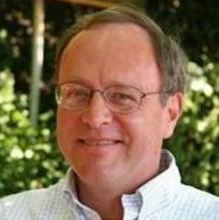 Do sales tools generate success? The survey data suggest that sales tools have a long way to go. The current investment in sales tools often misses the target for B2B sales: sharp tools used effectively. For differentiated B2B products and solutions with sales cycles measured in months and not days, the sharpest sales tool of all is a concise Value Proposition. 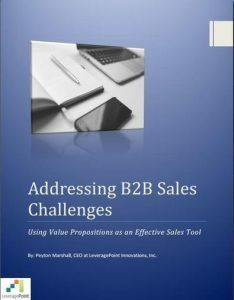 Value Propositions address the challenges of B2B sales early in the sales process. Download this whitepaper to learn the 4 challenges of B2B sales, and how and when Value Propositions can be used in customer conversations.